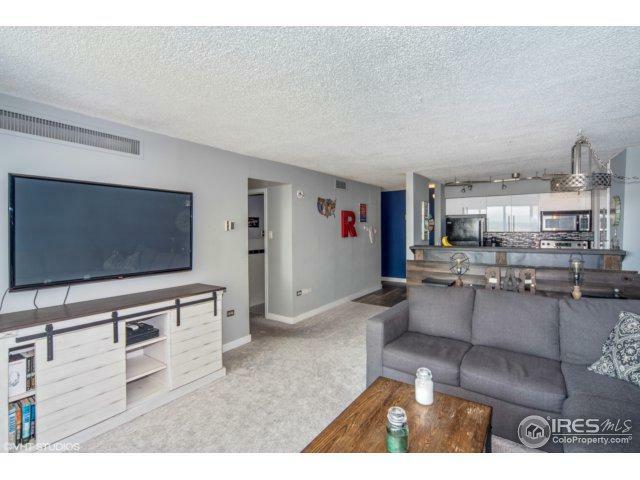 Completely updated condo in the heart of downtown! This home is ready for move in today! Open kitchen with granite counter tops, and newer cabinets! New carpet,modern paint colors &flooring! Views of both city and mountains from the balcony! 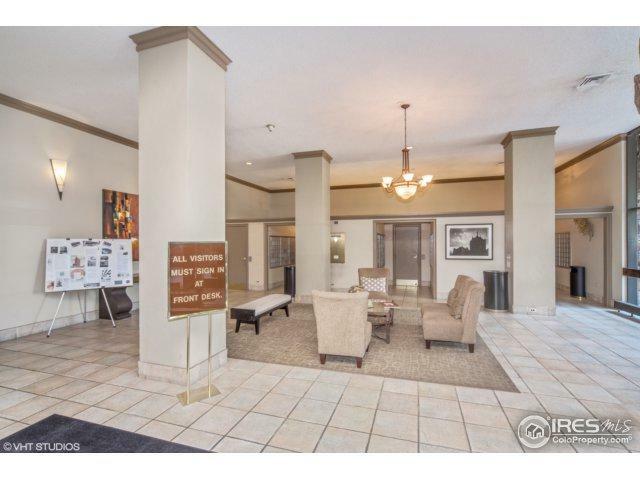 Building amenities include 24-hour front desk, parking attendant,pool,clubhouse,fitness center and laundry area! 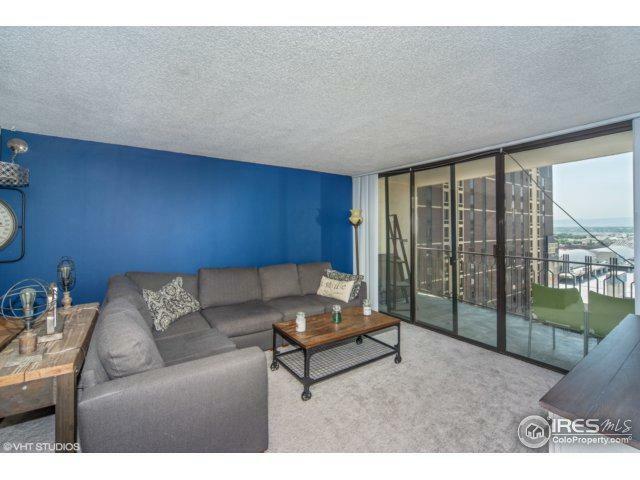 Walking distance to everywhere in downtown, Pepsi center, Coors field, LODO,and the 16th street mall! 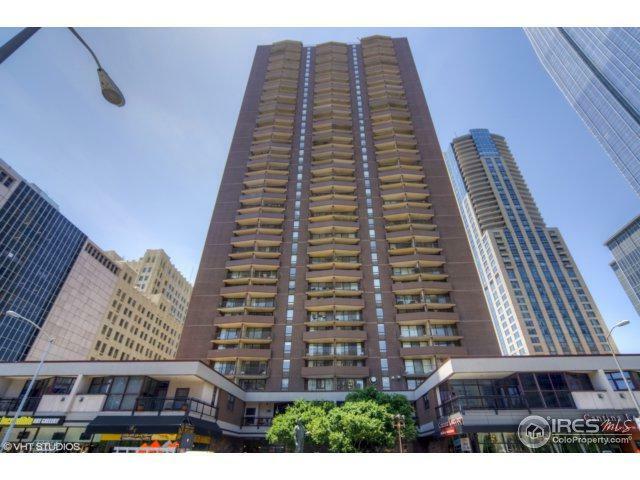 Sophisticated downtown living at it's best! Listing provided courtesy of Jackie Nordstrom of Real Living Co Real Estate.